Collection from TA4 2BG or delivery available throughout Somerset and Devon - please phone for prices. 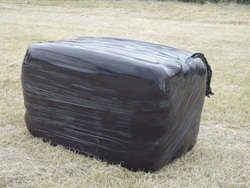 Re-seeded Rye Grass haylage, this size bale is easy to handle and suitable for the 1-2 horse owner. Also available in Meadow Grass. 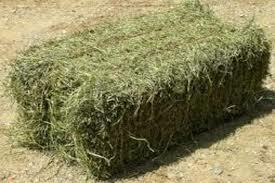 Re-seeded Rye and Meadow Grass hay, this size bale is easy to handle and suitable for the 1-2 horse owner. Re-seeded Rye Grass haylage, suitable for 2/3 horses plus, larger yards and commercial yards. Re-seeded Rye Grass haylage, suitable for 3 horses plus, large yards and commercial yards.